The last Sunday of the month is the REVEAL DAY for Sew my style 2018 challenge. This month we had an opportunity to choose from two different patterns, which were totally different in style. The first option was the Rumana coat from By Hand London. It is a beautiful long coat with princess seams, however due to this being the shortest month in the year I opted for the other option. Estelle Ponte Jacket by Style Arc company seamed like an easier and faster make compared to Rumana coat. Estelle jacket includes a waterfall collar, which drape beautifully with the right fabric. It also comes with a in-seam pockets, raw edges and mid leg length. What drew my attention to this pattern is the front waterfall collar. It looks so effortless and I really like this style. I am not a big fan of raw edge look, so my fabric choice for this pattern was a little bit different then suggested in the instruction. The pattern calls for a Ponte Roma knit or any stable knit to achieve drapes in the front collar, however I decided to use a fabric I had in my stash for a while. I got it from a local Fabric shop few months ago and I had in mind some sort of a cropped jacket. Not sure exactly what type of fabric it is, but my guess would be some sort of faux suede? It was the first time I had the chance to work with this type of fabric and I have to admit it was not so easy. I had no idea how to sew it in the first place, so had to look online for some advice. As you can see my version of Estelle looks a little bit different then expected hihih but I absolutely love how it turned out in the end. It comes without saying that the process of making this vest took me longer then should…..seam ripper got involved….that is why. Ohh boy, what did I think ???? Anyway, I have learnt another lesson working on this project, which is totally fine by me. I have tried to sew this fabric in two different ways. The usual way, when you put both right sides of the fabric together and sew within your seam allowance. This is pretty straightforward, right? This fabric cannot be pressed so I had to top-stitch all seams. I decided to trim on side of the fabric to reduce bulk. 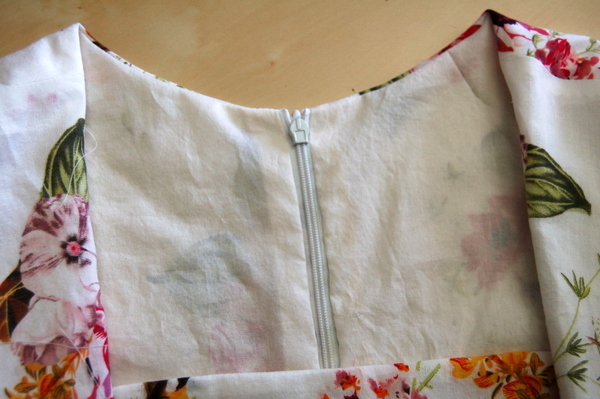 The other way is to do sew one side on top of the other, kind of like a sandwich, so seam lays flat. This was more time consuming because I had to first mark the seam allowance and cut it on one side. Next, had to place the smaller piece on top of the other piece (both right sides facing up) and top-stitch it. I found, this way to be more difficult, but I like the final look more. I could not use pins to hold two pieces together, so fabric kept sliding. I had to unpick some stitches, which left holes in my fabric. Note to myself, next time use some specialist glue. This pattern is great, and can be used and adapted for different looks. The only difficult part when sewing is attaching the collar. The instruction is limited and not very clear, so beginners may find it confusing. If you need more details, read Maddie’ blog, where she gives step-by-step tutorial. It is fantastic and it makes everything much simple. On top of that what took me by surprise is that when you purchase a PDF pattern it ask you for a specific size and then you get size up and size down of your chosen one, so make sure you measure yourself right and do not make my mistake by assuming it will be fine, as they come a bit too big. I normally do not have New Year’s resolutions because I can NEVER make it through first month. I know, it it so bad. However, this year I will make an exception! Why do you bother Monika, you may ask?? I tell you why… Because I got inspired by sewing community to create sewing themed resolutions….not usual ones, like, loose weight, eat less chocolate, exercise more …. These are very boring goals. Instagram is filled now with posts about re-sew-lutions. Many opted to follow #makenine2018 challenge. This is another challenge, similar to #sewmystyle2018 that lasts all year round. The difference here is that every individual plan their own 9 makes. It can be whatever they feel like doing. You post a picture of nine projects that you aim to do the next 12 months, then fallow up with updates on your progress during the year or do a big reveal in December. As I have already comitted myself to a #sewmystyle2018 challenge I will not participate in #makenine2018, because of a lack of time available. I am on my last year of studying and though that sewing is “me time” to relax and have fun. I don’t want to be on a deadline. French seams- I think they look so beautiful. It gives a garments such a clean finish. I will follow https://grainlinestudio.com/2012/03/15/sewing-tutorial-french-all-your-seams/ tutorial to ensure I end up with perfect seams. 2. 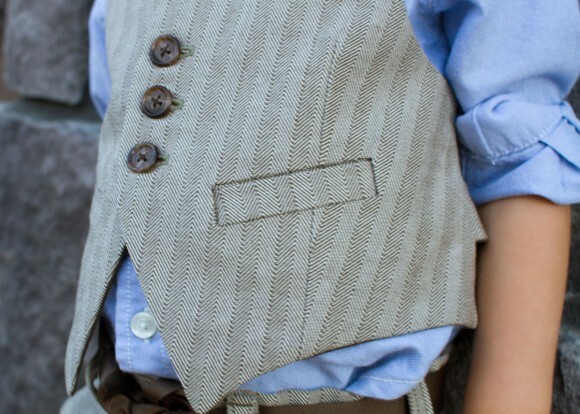 Piping- it adds a character to a garment. 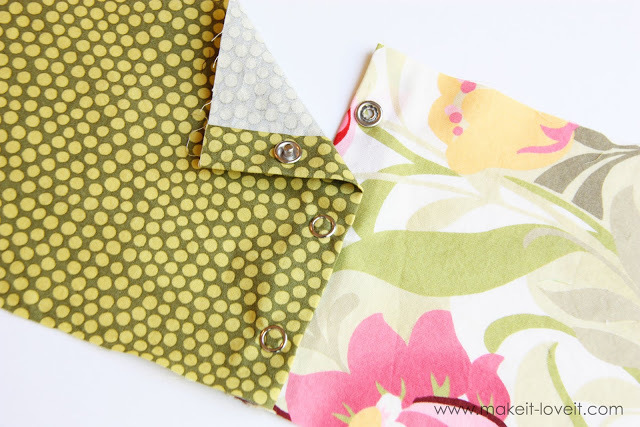 I love it how Casey Maura used it on her gorgeous Mimi blouse from Tilly and the buttons. I absolutely adore it, and will try to make my Mimi with piping too. Thank you for your inspiration Casey!!! 3. Fabric cover buttons- sometimes I cannot decide or worst cannot FIND the right buttons for a project, and this is a great solution. Don’t they just look lovely!?! I have already purchased Hemline self-covered buttons in different sizes. Now I need to figure out how to cover it with fabric of my choice. Thought this tutorial might help :). 4. 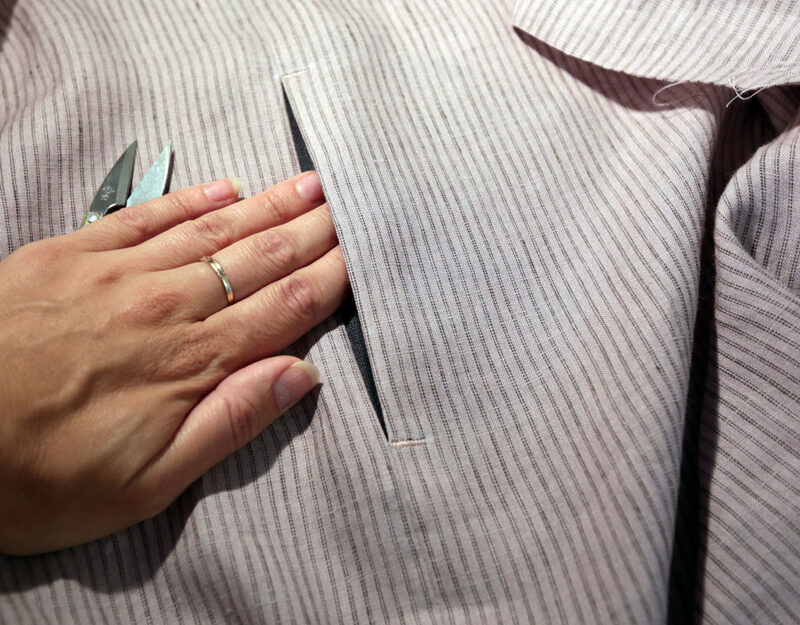 Snaps – I do not like to sew buttonholes and this looks like a nice alternative to finish an opening of a top or a dress. 5. Bound buttonhole- this looks like very challenging task, but it is so beautiful that I really want to do it. 6. Zip with a lining- So this one is a little tricky for me. I have sewn zips, and I have sewn lining before, but never together. I am a bit confused on how to attach a lining to a zip… any clues??? Maybe with a Sewaholic’s help I will be able to do it! 1.Collar corners- do you ever find yourself sewing collars that end up being unsymmetrical? That is me…most of the time. I will spend so much time on matching corners and they never look perfect. Very frustrating! Next time I will make a collar it will be on my Mimi blouse. I will follow the instruction in the Love at first stitch book, so I am hoping for a better result. 2. Darts- my failure here is purely based on my laziness to transfer it properly from the pattern. I need to find some tips on how to do it more efficiently. Please help !!! 3. Inseam pockets- hmmmm pockets, who doesn’t like them? I know I love pockets, however I find sewing inseam pockets a bit confusing. Never know how to finish the seam…annoying. If you are like me, follow this tutorial for the perfect pocket. 4. Top stitching- so this one is easy…..not really, is it me rushing, or is it me not paying enough attention? Whatever the reason my top stitching needs to be more even in the future. 5. Buttonholes- I think this is my most dreaded sewing task. Hate to sew buttonholes. I always end up with every buttonhole looking different….not a good look, believe me. Thanks to Melly Sews I am less scared. 6. Welt pockets- these are my favorite pockets. Obviously not the easiest ones to make…But practice makes perfect, right? If you never tried to sew welt pocket, you need to go over to Oliver=+s blog, where you will find useful step by step instructions. Wow, looking at how much improvement I need is exhausting and very exciting at the same time. What are your Re-sew-lutions for this year?? Author All Sew PetitePosted on January 22, 2018 January 25, 2018 Categories Improve skillsTags #resewlutions4 Comments on Re-sew-lutions ?? ?